Scorsese probably picked Taiwan as the location for the filming because if was recommended to him by Taiwanese-American director Ang Lee (李安), who had filmed „The Life of Pi“ in his home country. So what is „Silence“ about? „Silence“ is an adaptation of a novel of the same name by Japanese writer Shusaku Endo, written in 1966. It is set in 17th century Japan and tells the story of two Jesuit priests. That’s about everything most media reports will tell you at the moment. 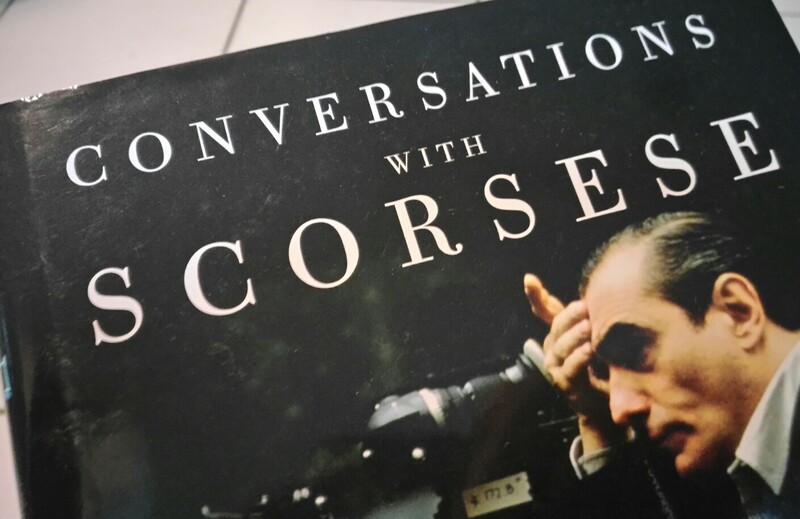 However, I recently read the 2011 book „Conversations with Scorsese“ in which film critic Richard Schickel interviews Martin Scorsese about his past and future projects. They also talk about „Silence“, which Scorsese had been hoping to turn into a movie since at least the early 1990s. Now finally he can turn that dream into reality, and Taiwan will help him do it. Let’s have a look at what the master has to say about „Silence“ in Richard Schickel’s book. Its about the very essence of Christianity. It’s a true story about two Jesuit priests who steal into Japan to find a missing teacher who’s become an apostate. The film is full of paradoxes. For example, one of the priests has to choose between his love for Catholicism and his love for a more broadly defined Christianity. It will have no women in it, but it’s about love. It’s about love itself. And pushing the ego away, pushing the pride away. It’s about the essential nature of Christianity itself. The shots are different because it’s not set in the modern world. It’s dealing with nature, and the evanescence of life, as opposed to it merely being about two priests who are trying to sustain Christianity in Japan after the religion has been outlawed. They claim that God is demanding their – the priests‘- martyrdom. And the Japanese are asking, What kind of god is that? It’s pretty interesting. The eye that I present that world to you with has to do justice to that world. I have to understand the layers of that world. You just don’t photograph a house. I have to ask, Should there be a tree behind it? Should there be a river behind the house? What does the river really mean to these people? Should I include it in this or that frame? Should I wait for later? Should I track out from the river? Should I pan over to it? This sort of thing. 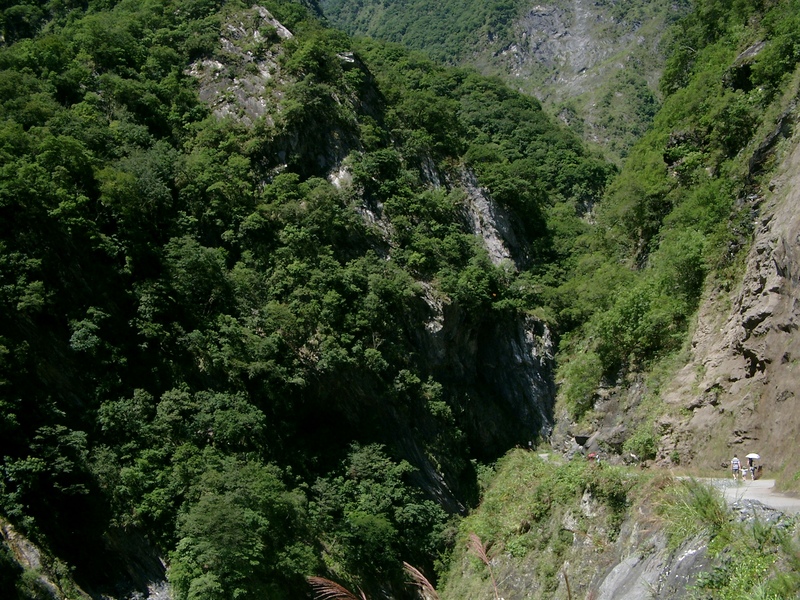 It’s really great that Hollywood starts to take an interest in Taiwan. 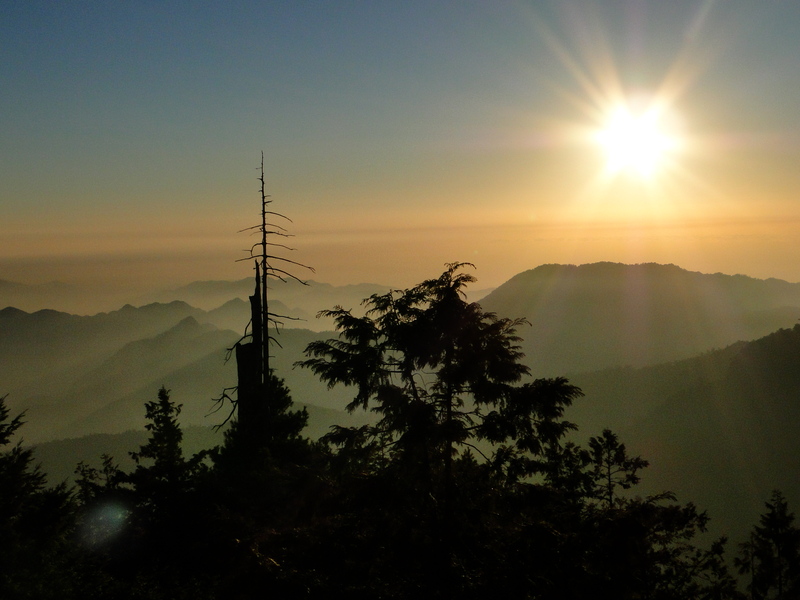 Like „Life of Pi“ and “ Lucy“, „Silence“ will definitely make more people aware of Taiwan, and especially of its wonderful mountain settings. And, maybe, even a few Taiwanese need to be reminded of the natural beauty that surrounds their cities. Because it’s constantly being threatened by „development“. 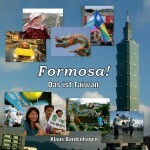 The documentary „Beyond Beauty: Taiwan From Above“ made that very clear to a large audience. But it’s a point that cannot be stressed enough.